Elektra Lady D3O motorcycle gloves: These gloves from Furygan are exactly what you need in your summer collection. In terms of style these gloves have it all, the leather outer with a feminine shape offers detail, whilst the gloves still remain simple. Made with 100% perforated goat leather these gloves are breathable, flexible and super soft to touch. Make use of the double wrist adjustment for the perfect fit. 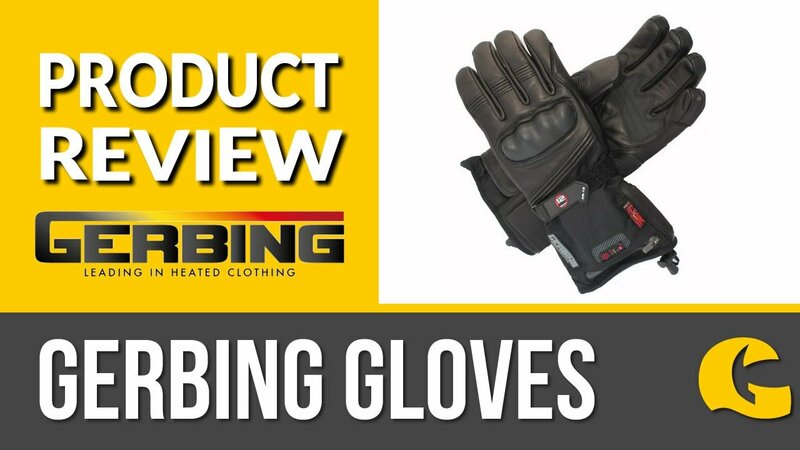 Great protective features: The Elektra Lady D3O glove has been CE approved as PPE meaning that it has all the protection you need for safe riding. D3O protection has been used at the metacarpals (knuckles) and the palm has been reinforced with foam. D3O is great because it is soft and flexible, yet hardens on impact to absorb shock.